If you have been in a car accident, determining fault can be one of the most difficult parts of your car accident claim. It is not always as simple as you think, especially when parties cannot remember the events of an accident. 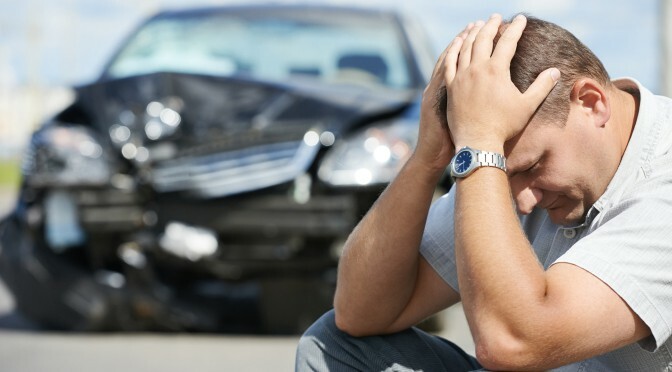 Here is a brief overview of negligence in a car accident and how fault is determined. Of course, if you have any questions, it is always best to speak to an attorney. A driver would be deemed at fault if they were negligent. The definition of negligence is when a reasonably prudent driver failed to take reasonable caution under the circumstances. Your attorney will gather evidence in order to show how the other driver failed to take reasonable caution. This can be through a combination of witness statements, police reports, evidence at the scene, and the extent of the damage. There are several ways to determine fault when it comes to car accidents. Each state has their own way to determine who was responsible and for how much. Texas uses proportional comparative fault rule. This means if you are involved in a car accident in Texas, you cannot recover damages from the other party if you are 51% or more at fault for the accident. When you have been injured in a car accident, it’s important that you get checked by a medical professional, and then call an attorney. An experienced attorney would be able to walk you through the overwhelming legal process. Call an attorney in your area and schedule a consultation. Bring important paperwork with you so that the attorney can assist you in creating a winning legal strategy for your case. You need a knowledgeable car accident attorney who can provide you with valuable information, legal advice, and protect your rights. Call Dashner Law at 972-793-8989.